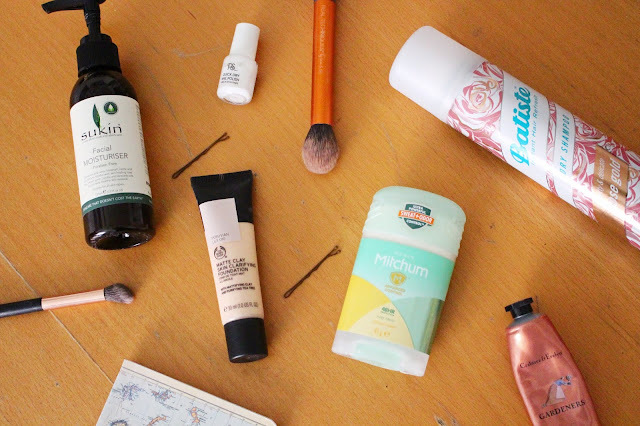 I've been on a mission recently to take better care of my skin and have been looking for a night cream that isn't for dry and skin or break the bank. I opted for the Nivea Night Cream as I know their products smell amazing and this is no exception. I simply smooth this on before I go to bed after cleansing and just leave it to do it's thing. 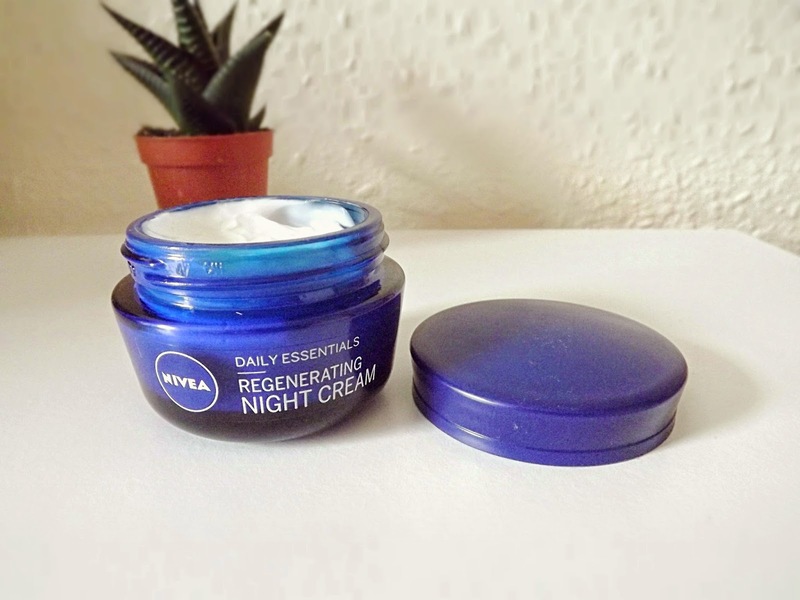 Unlike regular day cream/moisturisers it doesn't 'sink in' right away but you shouldn't really expect it to since it is a night cream so it takes all night to settle in and work. However it does make me worry that I'm going to wipe it all off when I'm in bed. When I wake up in the morning my skin feels refreshed and smooth and therefore lives up to its claim to be 'regenerating'. The night cream has a Hydra IQ formula meaning it rehydrates your skin but doesn't leave it feeling oily and greasy which is a plus since this is for oily to combination skin types. If you need additional hydration there is a version specifically tailored for both dry and sensitive skin. I've been looking for a night cream that is for oily skin, I might pick this up, I love how Nivea products smell!